ACT MR2 Owners Club is a car club for Toyota MR2 enthusiasts in the Canberra region. 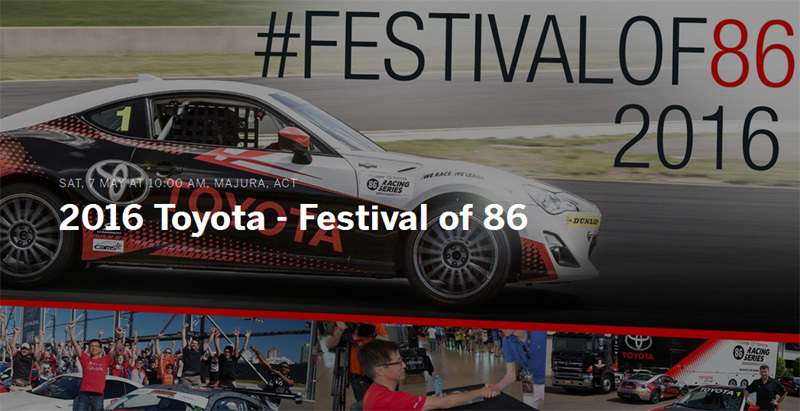 Festival of 86 will be held in Canberra and MR2 owners are invited (also Supra, Celica and AE86). 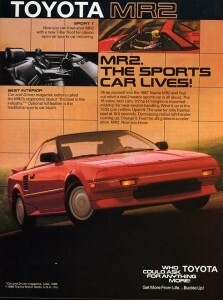 It has been 30 years since the first MR2 AW11 series was sold in May 1984. 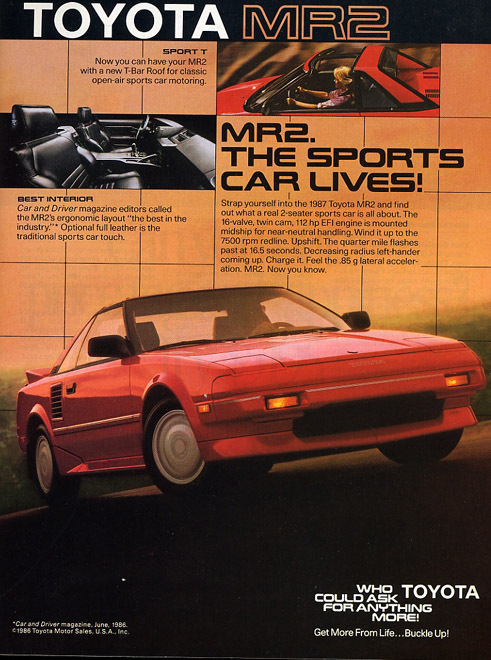 To celebrate this, Victorian MR2 club is holding a major event on 22nd June 2014 and attempt to break the record attendance. 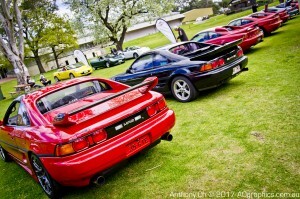 All MR2 owners are invited from all over Australia. Please follow the link below for the details of the event. 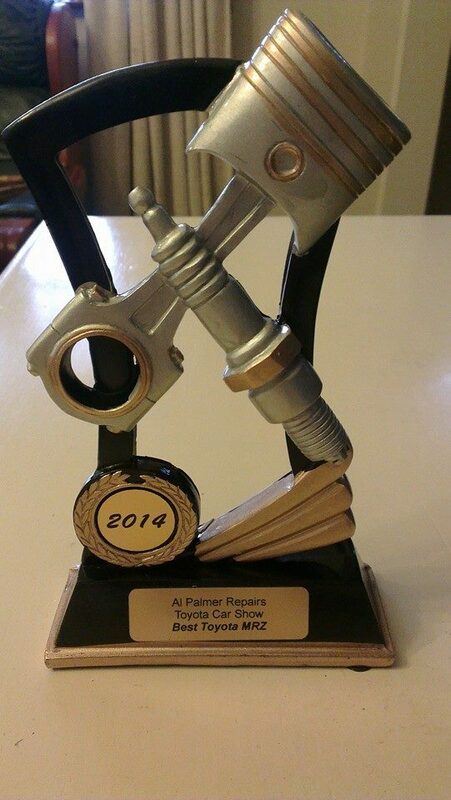 Congratulations to ACT member Dwaine who won the Best Toyota MR2 award at the Al Palmer Repairs Toyota Car Show 2014. 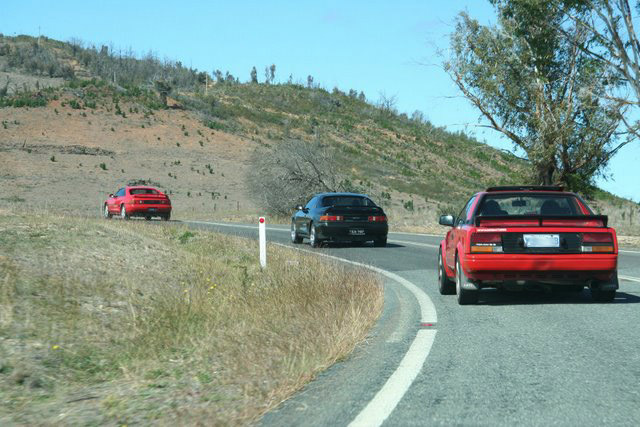 Drive to Braidwood. 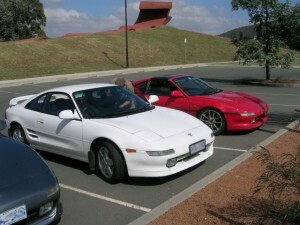 Meet with NSW MR2 Club cars and continue drive down to the Batemans Bay. Have lunch at Batemans Bay Soldiers Club. Photoshoot at South Durras Jetty. Return to Canberra. Although this is a club event, you are free to whatever tourist activities you like. You must follow the state road rules at all time. Bring CB Radio if you have one. Please read Conditions of Event Participation. 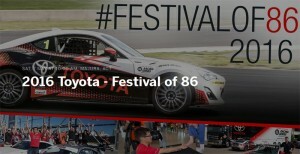 Event Photos are Located Here. 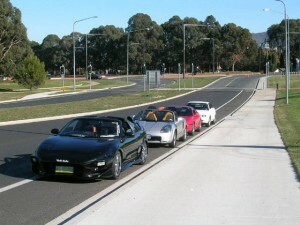 This is a small event to celebrate the 10 years of the ACT MR2 Owners Club. Coffee/tea/cake break at the Tidbinbilla Tracking Station. MR2 ACT Owners Club would like to invite you to a weekend drive through the mountain roads of Brindabella. 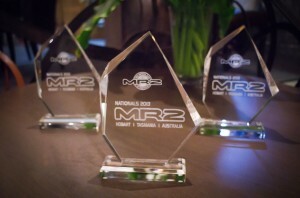 MR2 Nationals 2013 has been a successful event. 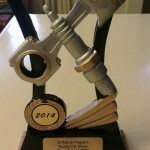 Thank you to all the organisers for the event. 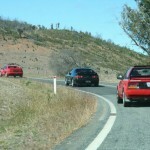 It has been a memorable event that included all-aspects of motoring and the tour of Tasmanian history and wilderness. 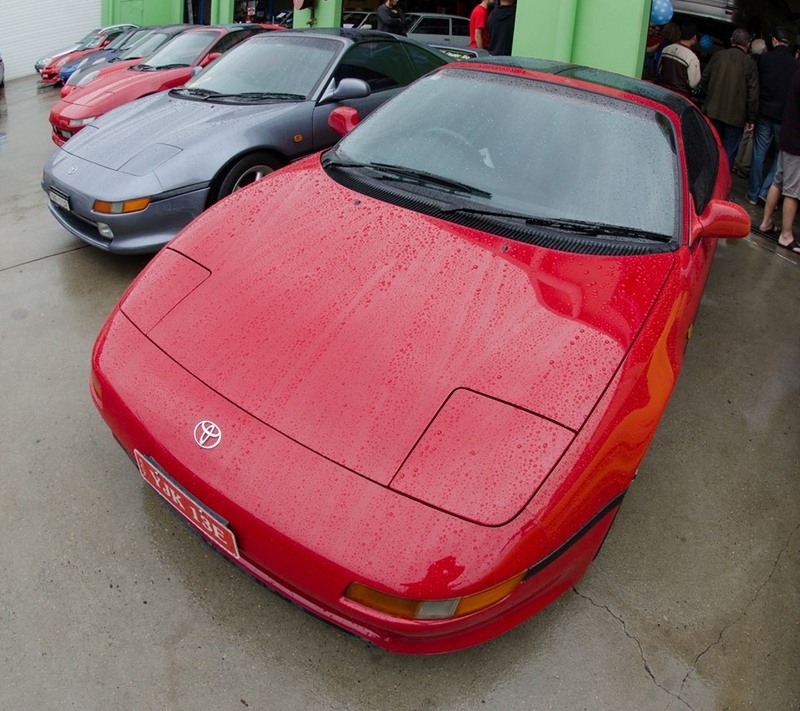 Congratulations to ACT Club Member Pablo on winning one of the 3 Show-n-Shine award at the MR2 Nationals Dinner for his Oyster 1999 MR2 SW20. 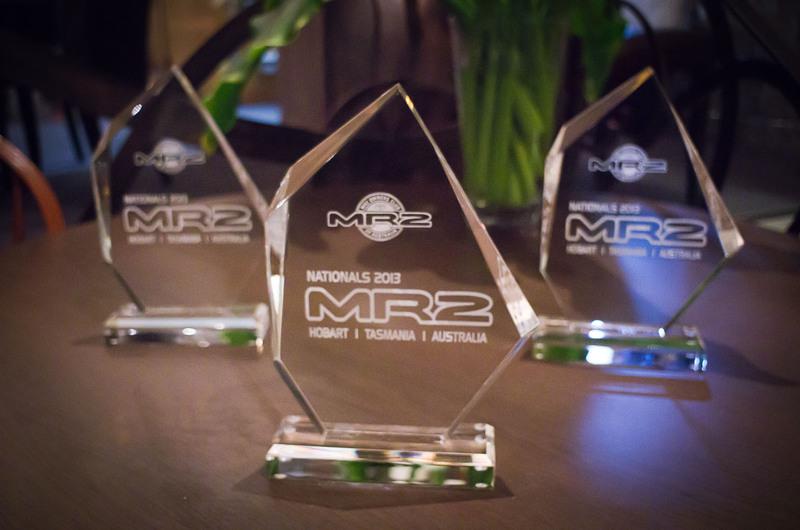 We are looking forward to the next MR2 Nationals in 2015!